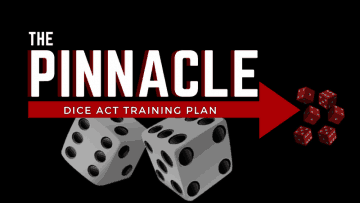 This 11 Video Training Plan shows you how to perform 3 of our favorite visual dice miracles. 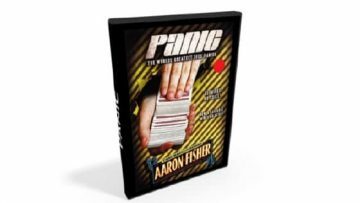 Panic, by Aaron Fisher is the world's best vanishing deck! 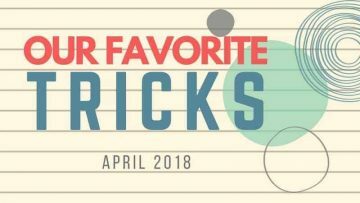 Get ready for three of our current and all time favorite tricks - no matter what kind of magic you love, you’ll discover something new and exciting for YOUR show at this edition of Our Favorite Tricks! 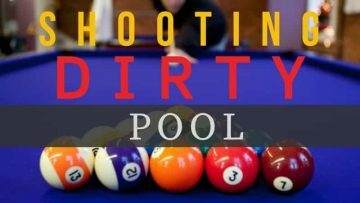 Get this beautiful Hardcover Book PLUS $90 worth of bonuses just by purchasing from Conjuror Community! 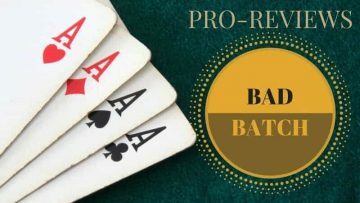 Adam’s Four Ace Production is so astonishing to witness, and easy to perform, you’ll want to start using it every time you pick up a deck. 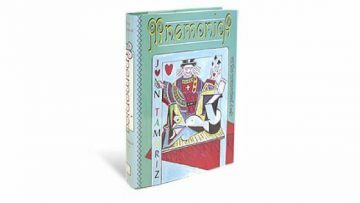 The the Bad Batch - you’ll receive a complete workshop on J.C. Wagner’s easy-to-do visual classic printing routine, Factory Misprints. 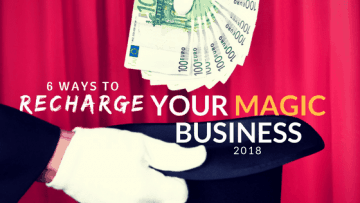 Whether or not you're a professional magician, or you’re just looking for fun and exciting ways to get more ‘flight time’ in front of live audiences who want to see your magic - we’re going to ensure that 2018 brings you more chances to amaze than ever before. 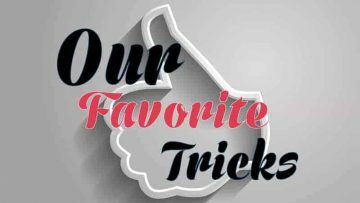 Each edition of Our Favorite Tricks offers 3 easy-to-do miracles from the private reserve repertoires of the CC Team. 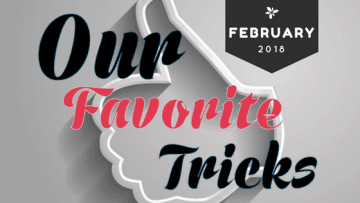 No matter what kind of magic you love, you’re guaranteed to find YOUR new favorite trick! 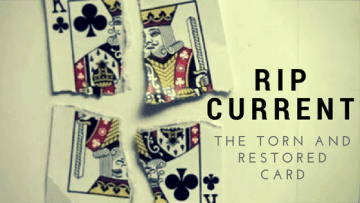 Aaron Fisher's brand new lecture on card controls and how to master them fast! 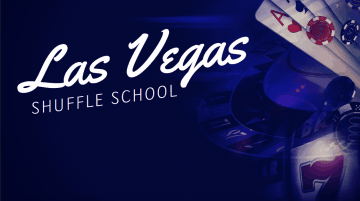 Packed full of tricks and new secret methods from Fisher's show. 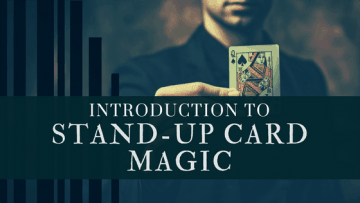 In our Introduction to Stand Up Visual Card Magic, Adam Grace will show you EXACTLY what you need to know to start performing visual card productions that are so amazing and magical, you’ll be able to perform them on the largest stages - in front of the biggest crowds! 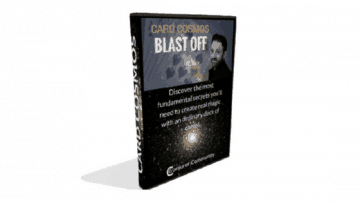 Get ready to experience an astonishing, practical and totally addictive Torn and Restored that’s so easy and astonishing, you’ll want to perform it all the time! 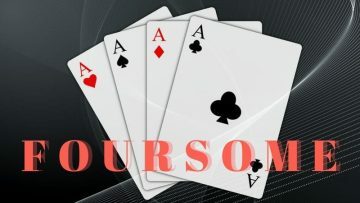 In this Finer Points, join Alex Slemmer, Aaron Fisher and the Conjuror Community Team as they lead an in-depth workshop where you’ll discover an astonishing 3 phase routine that starts with a demonstration of skill -- and then crosses over into pure astonishment! 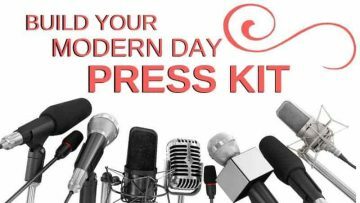 In this CC Live Event, we’re going to show you everything you need to overhaul your promotional materials and build a modern Electronic Press Kit that stands out and gets you booked!